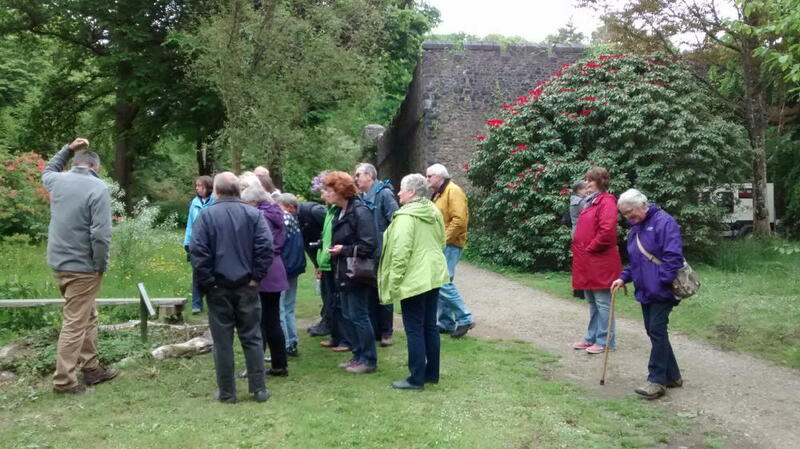 Our visit to Picton Castle Gardens was a great success. We met for a civilised picnic in the courtyard, making use of the outdoor seating before being joined by Roddy Milne, the head gardener, for a tour of the garden. 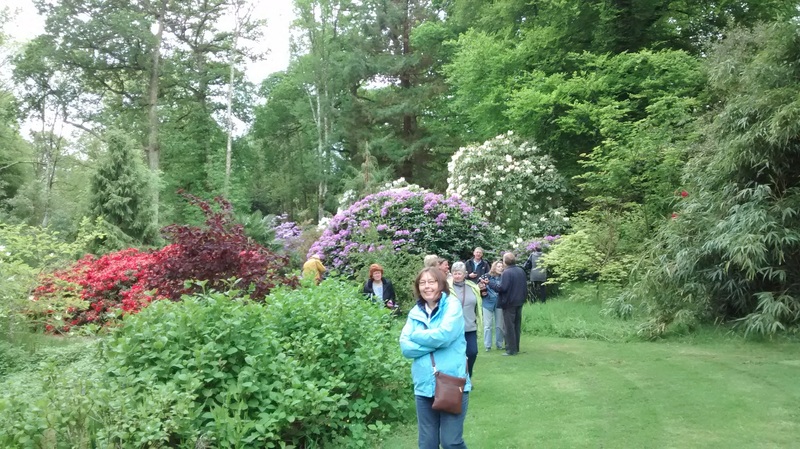 The rhododendrons, although nearing the end of their season, were still magnificent. Many were grown from seed from cultivars already in the garden and it was fascinating to see the variety of plants one seed capsule can produce in both flower, leaf and form. 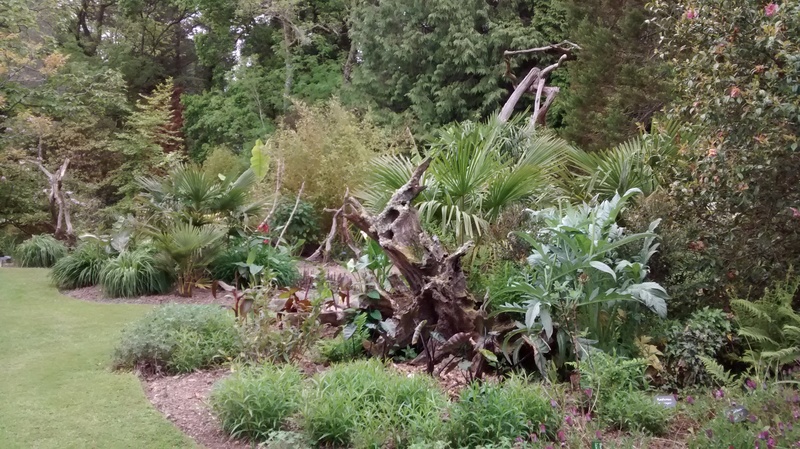 New areas of woodland have been planted to give continuity for the future especially as more and more of the original plantings are succumbing to old age. 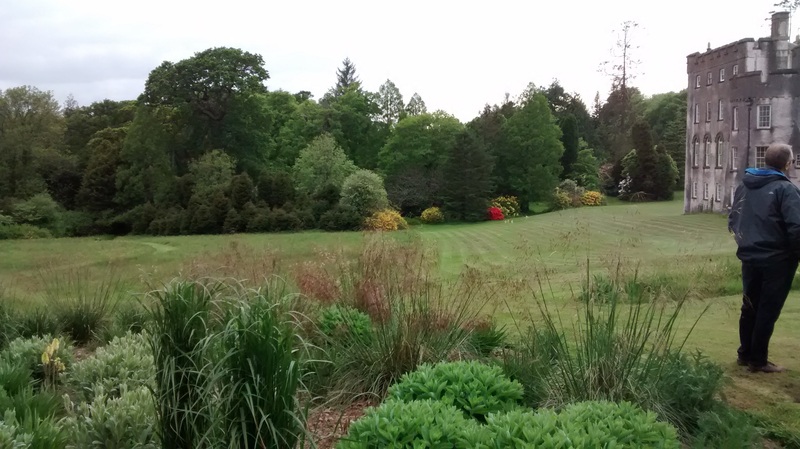 The hard work of Roddy and his small band of helpers was evident in the tidy borders, new plantings and well mown lawns! 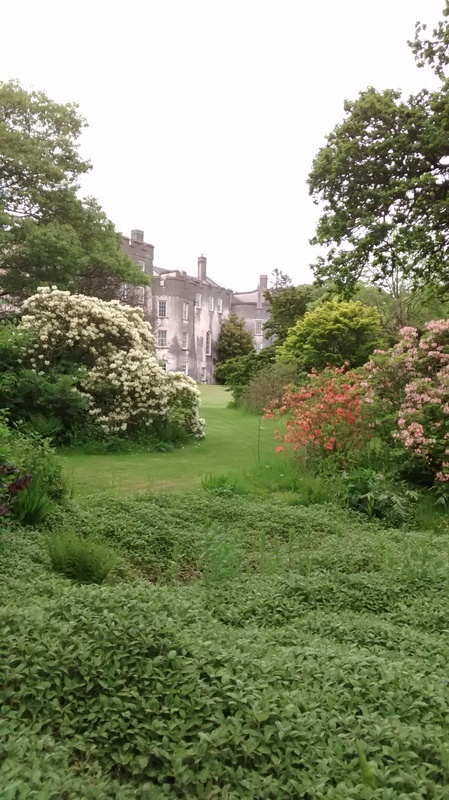 The walled garden was immaculate and had plenty to see despite its peak season being later in the summer. Overall a thoroughly enjoyable and informative evening out. 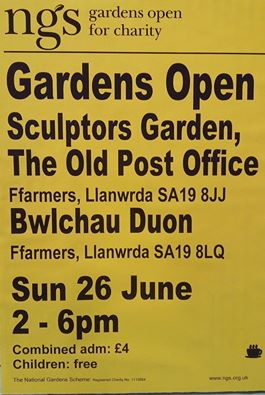 A reminder that this month sees the joint opening of 2 of our club members’ gardens in Ffarmers. Anyone able to help serve teas, supply cakes, etc please contact Angela and Martin or Brenda. 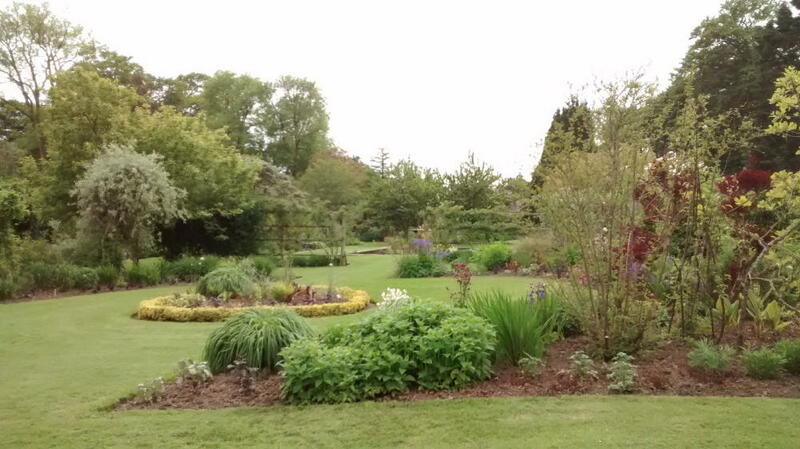 There are a number of other gardens opening this month including the Talley Open Gardens Day this Saturday, 11th June, click here to go to our events page to see more.